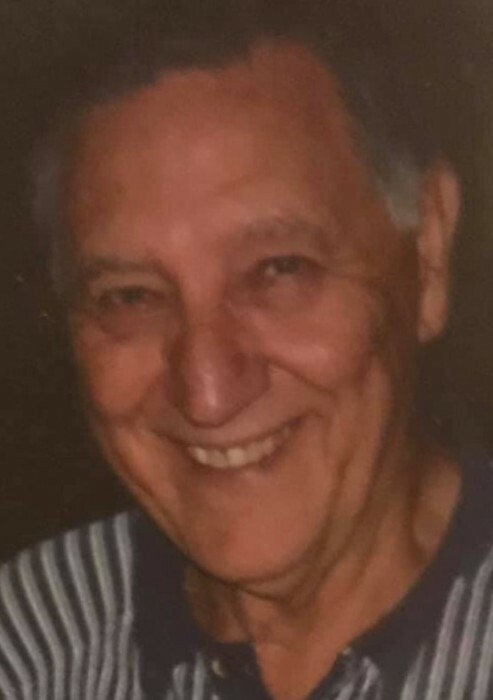 Age 81, of Wheelersburg, passed away Wednesday, February 6, 2019, at his home. He was born to the late Arthur and Garnet (Barry) Hollback on December 13, 1937 in South Webster. Carl was a 1955 graduate of South Webster High School and then joined the United States Air Force where he served as a “radio man” in France until 1959. After leaving the military, he worked as an installer for G.T.E. and Verizon for over thirty years until his retirement. Carl attended Rubyville Community Church and was a member of the Western Sun Lodge #91. He enjoyed woodworking and made furniture for his daughter and a grandfather clock for his wife. Carl is survived by his wife, Ann Hollback, whom he married June 24, 1961 in Jackson; one daughter, Tina Gibson of Cincinnati; three brothers, Lonnie Hollback (Peggy) of Wheelersburg, Lowell Hollback of South Webster, Gary Hollback (Janey) of South Webster; two sisters, Kathy Meenach (Ray) of Wheelersburg, Bonnie Shuff (Roger) of Wheelersburg; two grandchildren, Brandon Gibson and Alexis Rogers, both of Cincinnati. In addition to his parents, he was preceded in death by one brother, Clinton Hollback and two sisters, Mary Lou and Barbara Ann, in infancy. Funeral services will be held at 2:00 p.m. Sunday, February 10, 2019, at D.W. SWICK–NELSON FUNERAL HOME in Wheelersburg with Pastor Calvin Ray Evans officiating. Interment will follow at South Webster Cemetery. Military graveside honors will be provided by the James Dickey Post #23 of the American Legion. Friends may call Saturday from 5:00 until 7:00 p.m. and one hour prior to the services on Sunday. A Masonic service will be held at 7:00 p.m. following visitation on Saturday. Fond memories and expressions of condolence may be left at www.DWSwickNelsonFuneralHome.com.